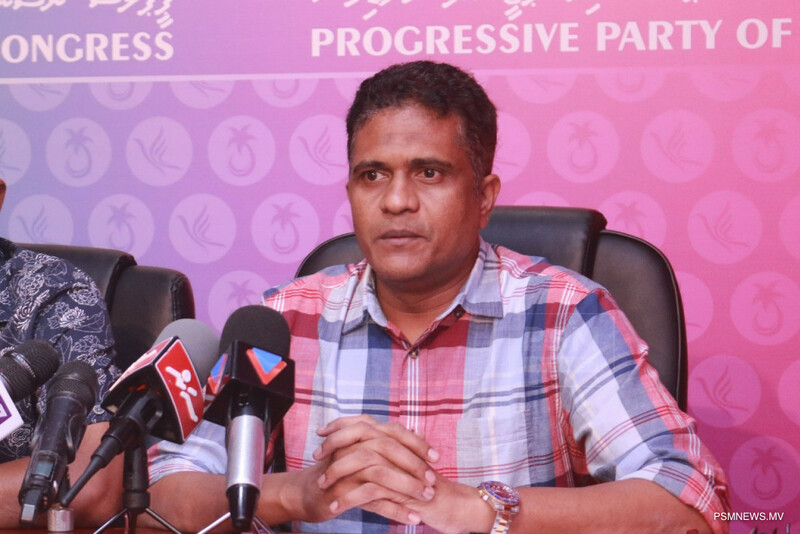 Citing the current leader of Progressive Party of Maldives (PPM) has failed, Parliamentary Group Leader Ahmed Nihan Hussain Manik steps aside from the leadership of the main opposition party. Nihan made the remarks via a series of tweets. Meanwhile, PPM faced defeat from the last three elections held in Maldives, which directed several criticism towards the leadership of the party. However, no changes were brought to the leadership of PPM. In his tweets, Nihan said PPM faced defeat in the 2017 local council elections, 2018 presidential election and the most recent parliamentary elections as a result of an irresponsible leadership. However, Nihan stated he will remain as a loyal member of PPM, despite not holding a post in the party. Nihan said the leadership must resign and give opportunity for a new leadership to carry the party forward. After filling 3 terms in parliament, Nihan was one of the key figures who competed and lost in the parliamentary elections held on April 6. In the elections, PPM only secured 5 seats and its coalition partner, PNC, won just 3 seats. The main ruling party managed to win 65 out of the 87 seats in parliament.